This Sterling Silver Rabbit Charm is so very cute. 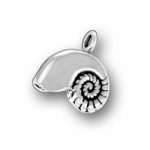 Combine with our Two Bunnies Charm and Easter Egg Charms for an Easter charm collection. 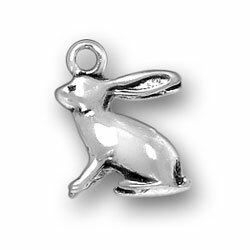 The Sterling Silver Rabbit Charm would make a wonderful collection to your sterling silver charm collection. The Sterling Silver Rabbit Charm is a symbol of luck in many cultures hence the lucky rabbits foot. The rabbit can represent the symbol of abundance. The rabbit is also known for its cleverness. You can always carry good luck with the Sterling Silver Rabbit Charm on your sterling silver bracelet or sterling silver necklace. 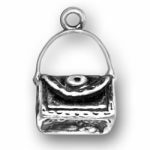 The Sterling Silver Rabbit Charm comes with a sterling silver jump ring for easy attachment.